Those who knew him say he was just a humble everyman, but Capt. Robert M. Cusick Jr. is remembered today for his role in sweeping reforms in U.S. maritime safety standards. A merchant marine officer who survived the wreck of the SS Marine Electric in 1983, Cusick died in his sleep in Hillsboro, N.H., Sept. 12. He was 90. 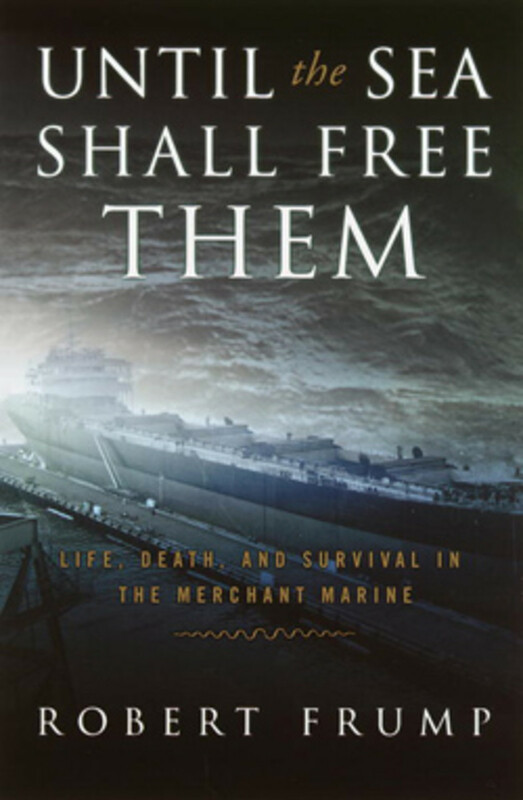 Against the advice of friends and colleagues, Cusick testified at a U.S. Marine Board of Investigation and detailed how inspectors and company officials overlooked holes in the hatches, decks and hull of the Marine Electric, a dilapidated World War II-era tanker built in 1944 and lengthened in 1962 to carry bulk cargo. The Marine Electric was carrying a load of coal from Norfolk, Va., to a power station in Somerset, Mass., when it foundered off Virginia during a storm in February 1983 coming to the assistance of the fishing vessel Theodora. The Marine Electric rolled at around 4:15 a.m. on Feb. 12, spilling 34 men into the 37-degree water, according to the Coast Guard’s report of the incident. Cusick, who was then 59 and chief mate, and two others were rescued at 5:20 a.m. Winds were 35 to 55 knots and seas 20 to 40 feet, according to the Coast Guard. Life expectancy in such conditions is around 15 minutes. Cusick was trapped under the deckhouse as the ship went down. His snorkeling experience helped him avoid panic and swim to the surface, clinging to a partially deflated lifeboat. “I was saved, near my final moments of life, by the bravest of the brave, the crew of the United States Coast Guard Helicopter 1471 and the U.S. Navy rescue swimmer James McCann, whose actions resulted in the U.S. Coast Guard promulgating their program of rescue swimmers, which has, in the intervening time since this tragedy, caused untold numbers of lives to be saved, which otherwise surely would have been lost,” Cusick wrote in recalling the accident in 2002. The book Cusick references is an account of the wreck of the SS Marine Electric that was released earlier this year in audio-book format by Audible.com, Amazon and iTunes. Colleagues warned Cusick that his testimony would bring the ire of the ship’s owner, Marine Transport Lines, and company attorneys did seek to pin the responsibility for the wreck on Cusick. Cusick’s testimony helped to persuade the board to write a highly critical report calling on the Coast Guard to crack down on inspections. Marine Transport Lines later pleaded guilty to a felony criminal count brought by federal authorities. Click here for a New York Times report about the testimony. In the 20 years before the sinking, old ships such as the Marine Electric had accounted for more than 500 deaths at sea. More than 70 were scrapped in the wake of Cusick’s testimony, as well as the enactment of survival suit regulations.